Introducing the Mobilinkd Bluetooth APRS® TNC. With your radio, your Android phone and this TNC, you have everything you need to get started with APRS — all at a fraction of the cost of a dedicated APRS® radio, and with a better user interface than any APRS® HT on the market. A better user interface for mobile APRS® than any existing APRS® radio. Low cost — much less expensive than existing purpose-built APRS gear. Battery powered and Bluetooth connected — just one cable. Excellent performance — tunable for optimum performance with your radio. Both ready to go with minimal configuration and yet completely hackable for those hams that insist on knowing how their gear works and improving it. Existing purpose-built APRS® radios are very expensive and have a limited user interface. 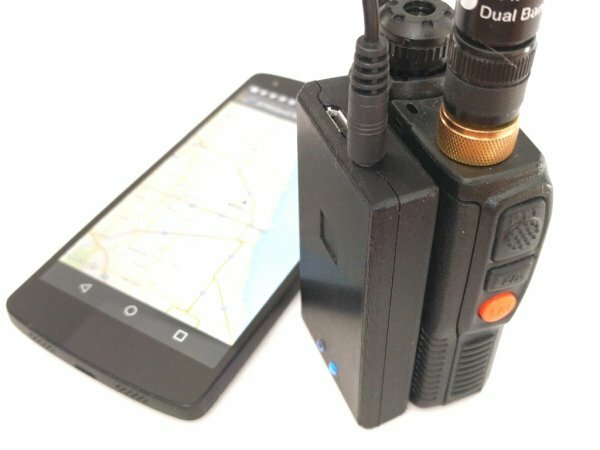 Building your own APRS® system with other TNCs require an external GPS, a computer, power supply, and result in cables strewn everywhere to connect it all together. With the Mobilinkd TNC, just one cable connects the TNC to the radio. Your radio. Your Android phone or tablet. APRSdroid. And a Mobilinkd TNC. Only $69.95. Put it all together and you get a very compact, portable and easy-to-use APRS system. The TNC is 11mm thick. Weighs less than 40 grams. And will run for more than 2 days on a single battery charge. 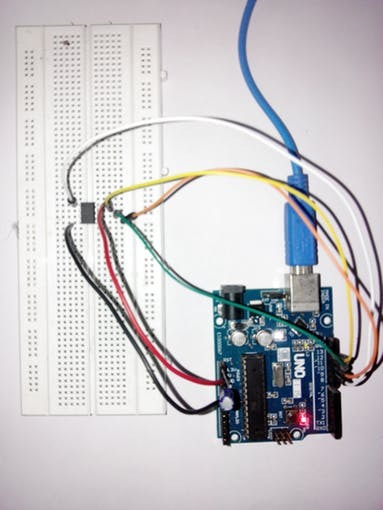 This is the first TNC designed specifically to take advantage of APRSdroid’s support for Bluetooth KISS TNCs. Other APRS® solutions require either an expensive purpose-built APRS radio with a user interface reminiscent of a 1990’s cell phone interface. Or they require a separate GPS, TNC, computer and power supply. And the result is a mess of cables snaking everywhere and a system that is not very portable. With APRSdroid’s support for downloadable Open Street Map maps, it is fully functional without a mobile of wifi signal. With a network connection, you have full access to online resources such as Google Maps and station information from QRZ and aprs.fi.